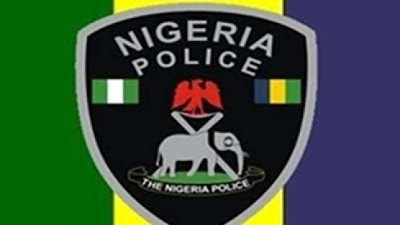 The Nigerian Police Force has expressed concern over the activities of some officers collecting money especially from motorists at police check points. The deputy inspector general of police supervising north-west zone, DIG ‎Aminchi Sama’ila Baraya stated this during an inspection tour and meeting with political stakeholders held at the Jigawa state police command headquarters in Dutse. He strongly condemned the act and other forms of dehumanisation or collection of money especially from motorists at checkpoints. DIG therefore charged members of the public to hurriedly inform any of such acts or any security threat to the Commissioner of Police in the State or himself through 08075391069. The Deputy Inspector-General, who was in the state with respect to the forthcoming 2019 general elections, said the Nigeria Police force is fully prepared for the task ahead. Baraya therefore harped on the need for a working relationship among all security agencies and relevant stakeholders towards achieving a violence-free elections in the state and the country. The deputy inspector general of police also urged stakeholders to warn their supporters or followers to avoid anything that would cause violence before, during and after the election. While making his remarks, the state commissioner of police, CP Bala Zama Senchi said Jigawa state have being enjoying peace for a long period of time, adding that police will not allow any unpatriotic element to destroy the peace in the state.